Holidays serve as the best way to take a break from the regular hectic busy schedule and spend some time with your family and friends. Therefore, you need to search for a destination that offers ultimate fun and enjoyment to all the members of the family. 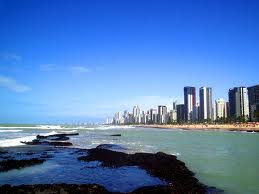 If you are also willing to take a break from your busy life, then you can visit Recife for your vacations. This place is the capital of Pernambuco and is famous by the name of Venice of Brazil. The rich history and culture of this place along with the stunning beaches offer ultimate fun experience to the families. You can also enjoy the fine cuisine of this place at some of the fine dining places located in this place. The Guararapes-Gilberto Freyre International Airport is the only international airport situated at a small distance from the city. This airport serves all the major airlines from all around the globe and provides the tourists an easy access to this place. 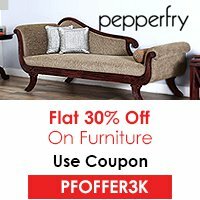 You can visit this place in any month of the year. But if you are seeking to have the pleasure of being a part of the traditional festivals carnivals, you can visit this place in the months of February and March. The warm temperature allows you to explore this place effectively. This military museum is considered as a component of Instituto Brennand and exhibits a huge collection of military weapons of the English and the Portuguese. You can view the traditional weapons used during the wars including the guns and cannons. The Boa Viagem Beach is listed under the world’s best beaches. The white sandy beaches offer a best play to relax and enjoy a picnic with your family. You can also enjoy seaside activities and play some games like volleyball. The open restaurants on the beach offer fine sea food that can be enjoyed by you for your lunch or dinner. This extravagant church date back to 1588 and is one of the most stunning sites in the city. The building showcases a beautiful architecture including the altar engraving covered with gold and the beautifully designed tiled panels. The astonishing paintings add to the beauty of this place. You will highly admire the golden interiors of this building. 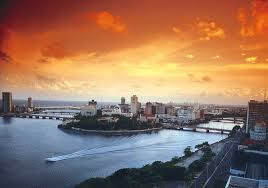 Recife offers a wide range and variety of resorts and hotels in which you can enjoy a comfortable stay during your trip. A small research can help you find a hotel which fulfills all your expectations. Therefore, we can say that Recife is a beautiful holiday destination filled with some hidden treasures that can be explored by you during your vacations.